Mark Wright In The Light! 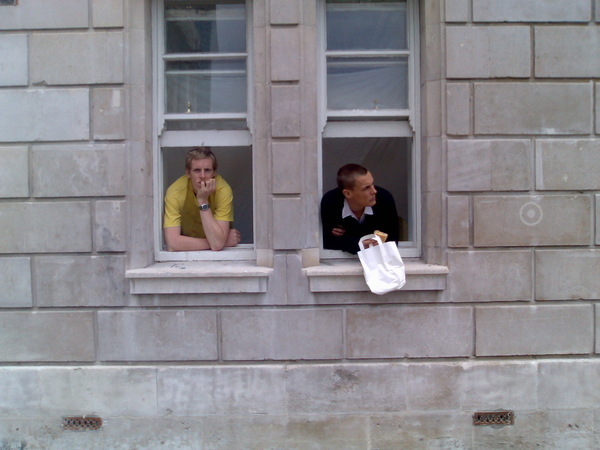 This is an image of Alex Bowen and Marcus Cope, taken at chelsea college of art. Alex now runs a gallery in Brighton and Marcus still paints.